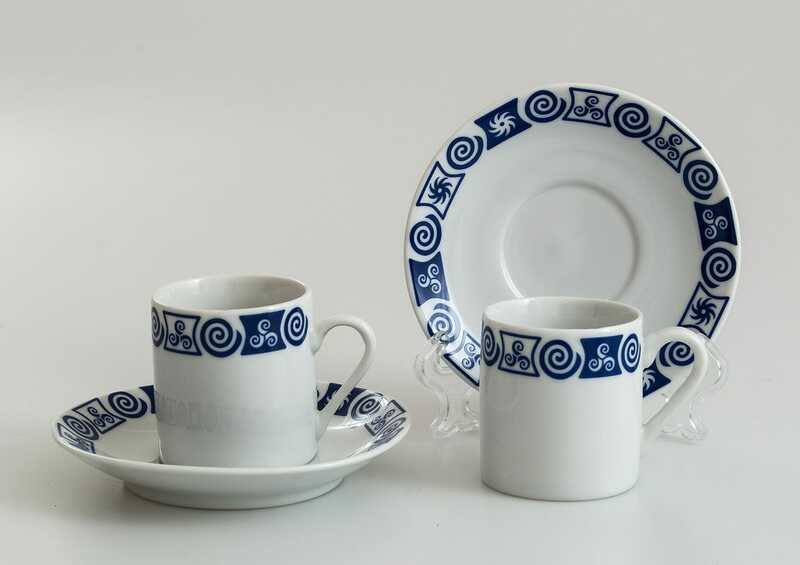 > Orballo's porcelain>Pombal coffe cup and saucer. Celta collection. 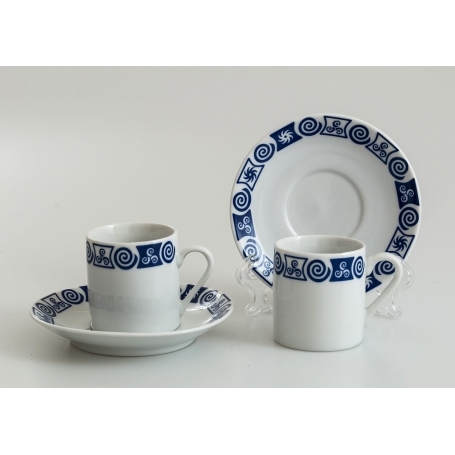 Pombal coffe cup and saucer. Celta collection. Porcelain coffee cup (3 oz; 100 ml)with saucer. Pombal design, Celta collection.